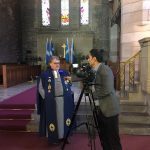 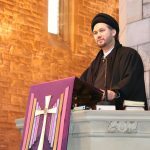 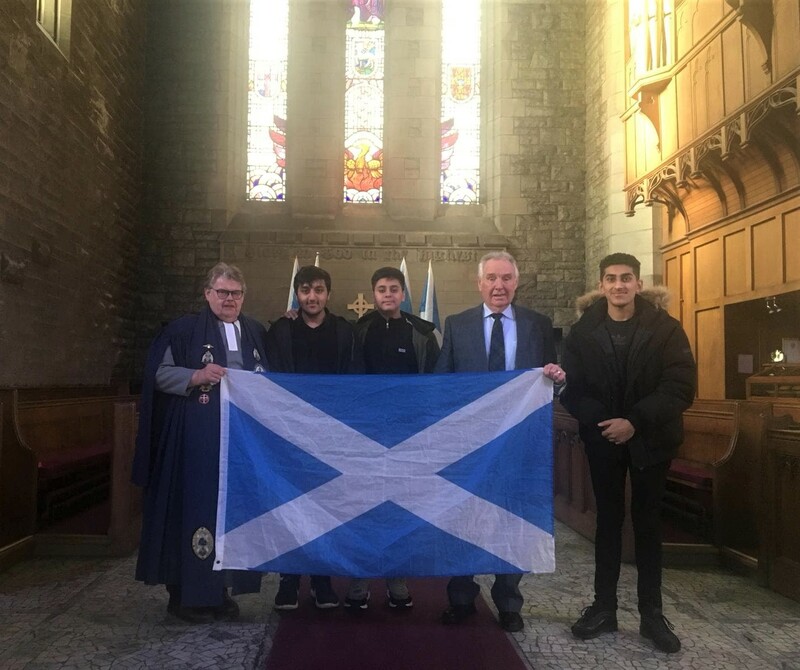 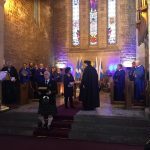 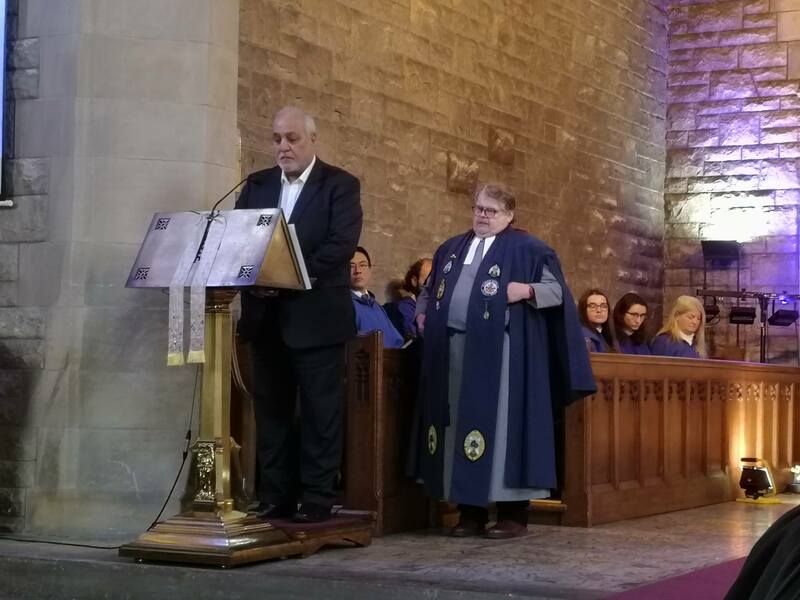 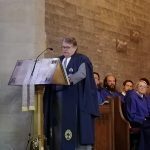 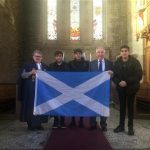 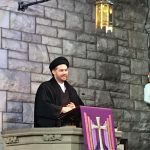 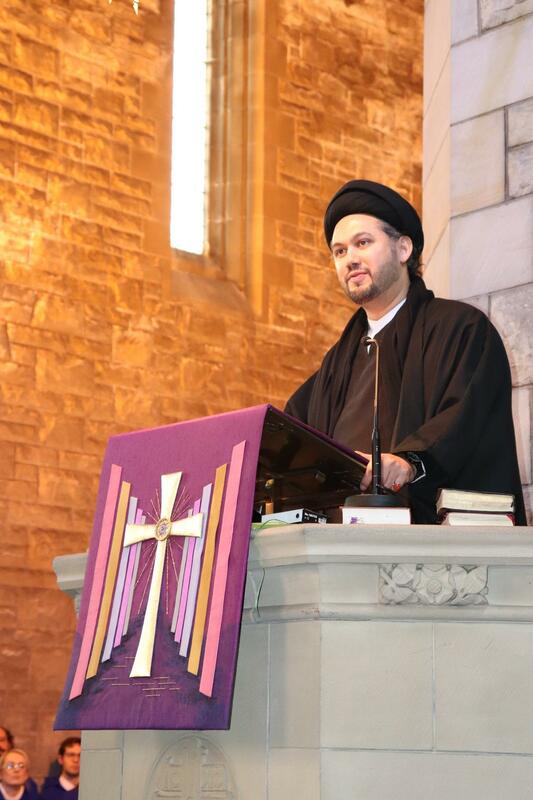 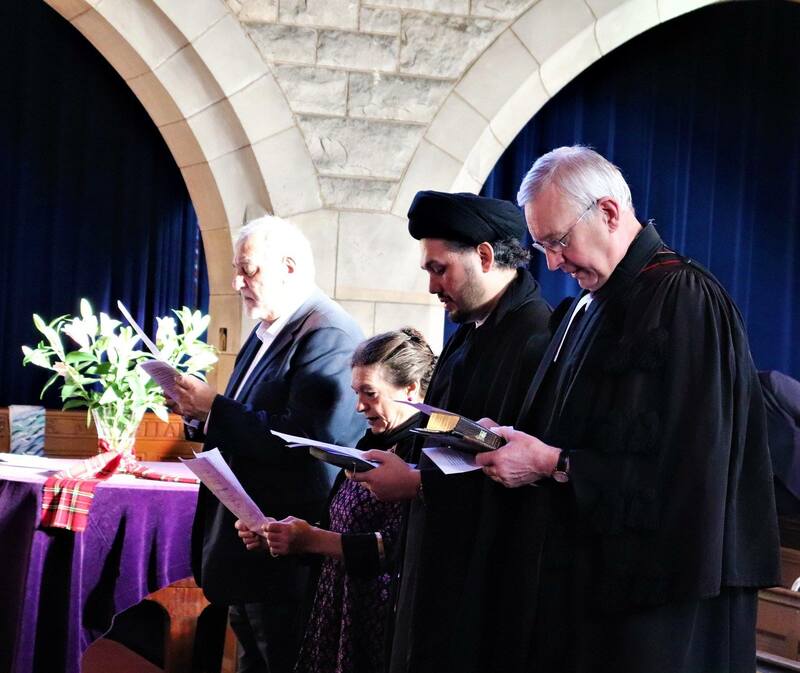 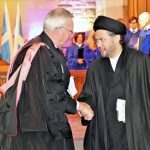 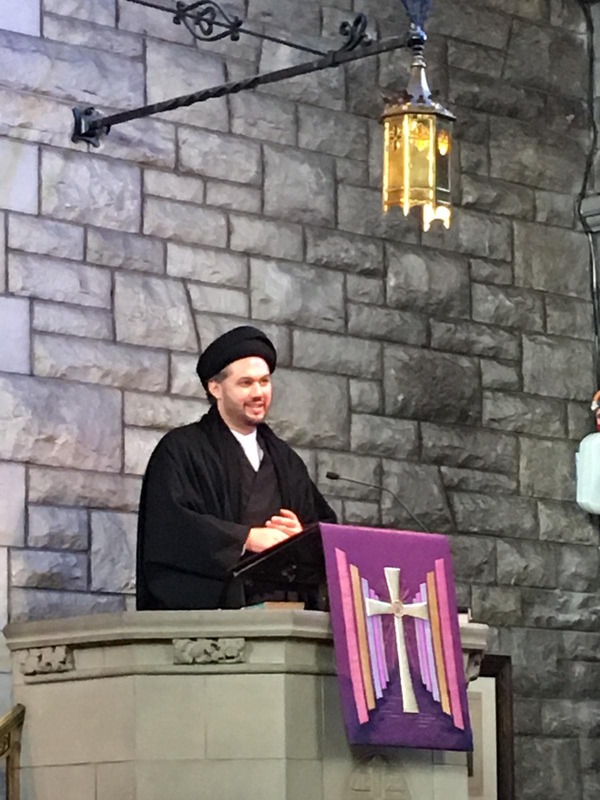 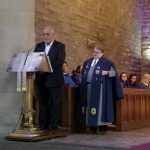 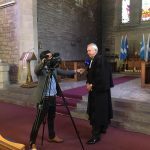 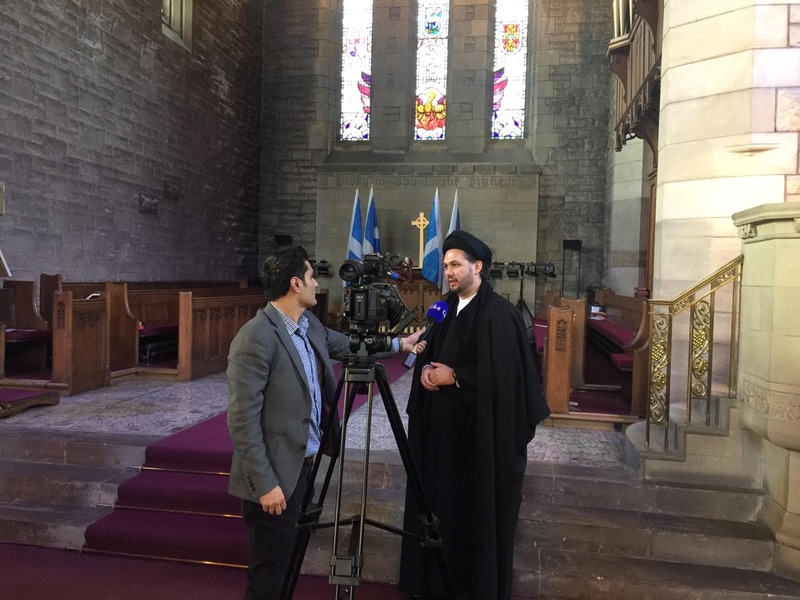 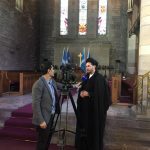 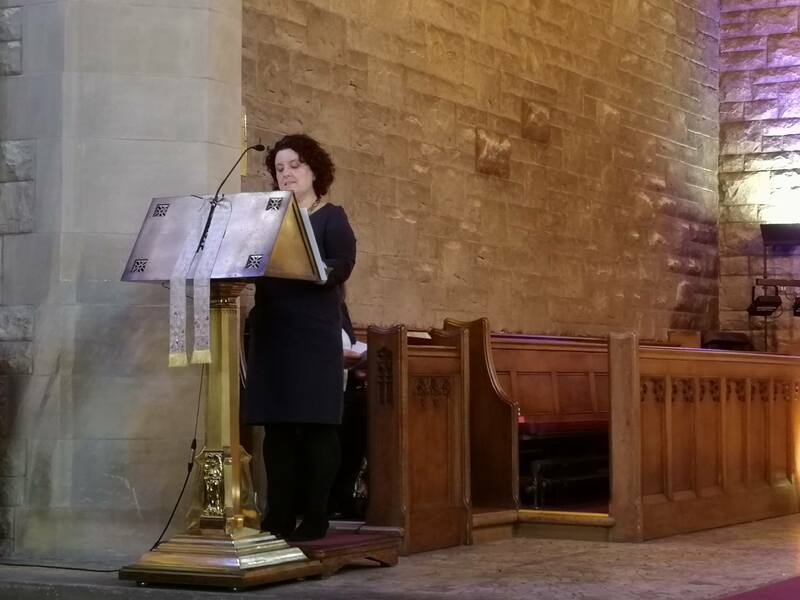 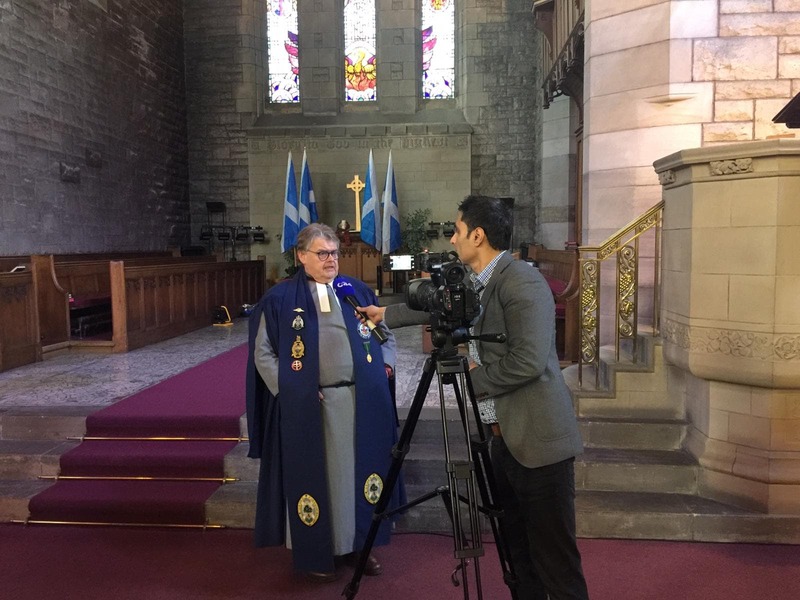 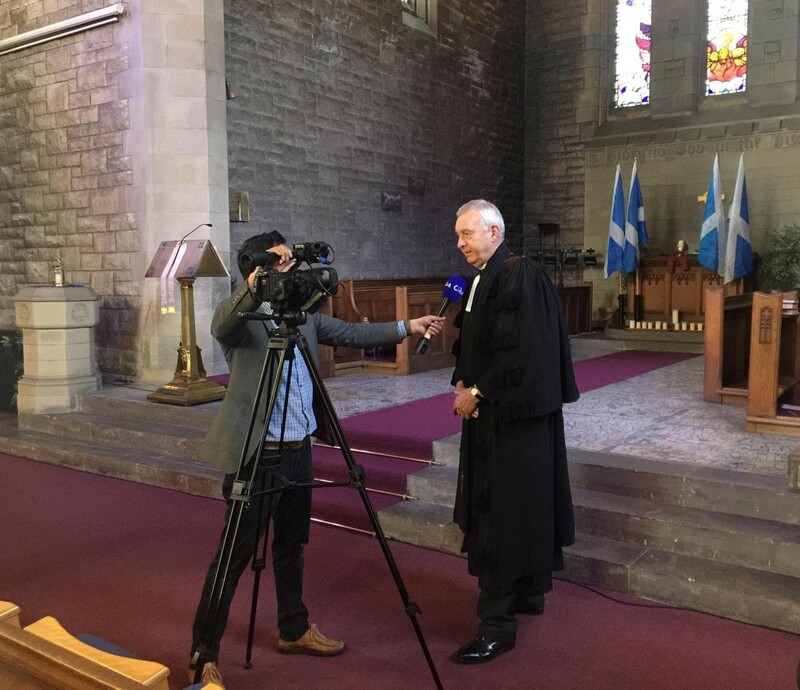 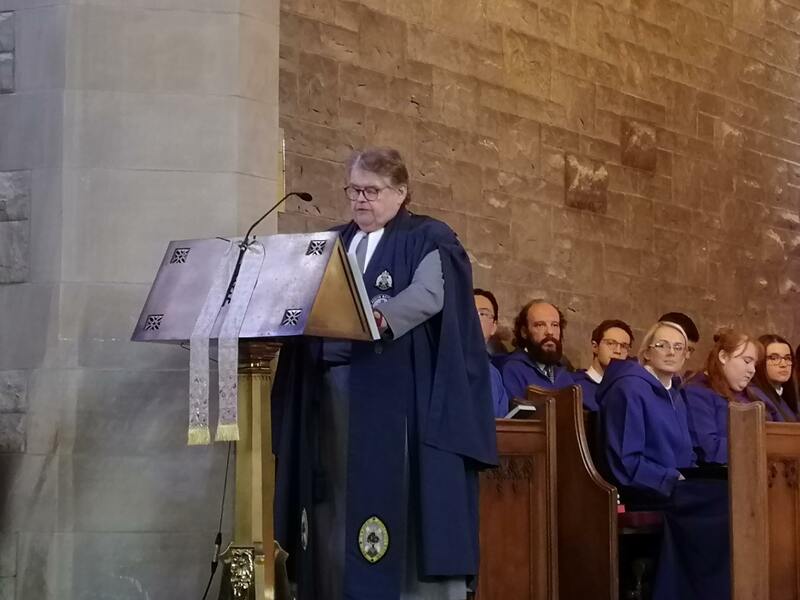 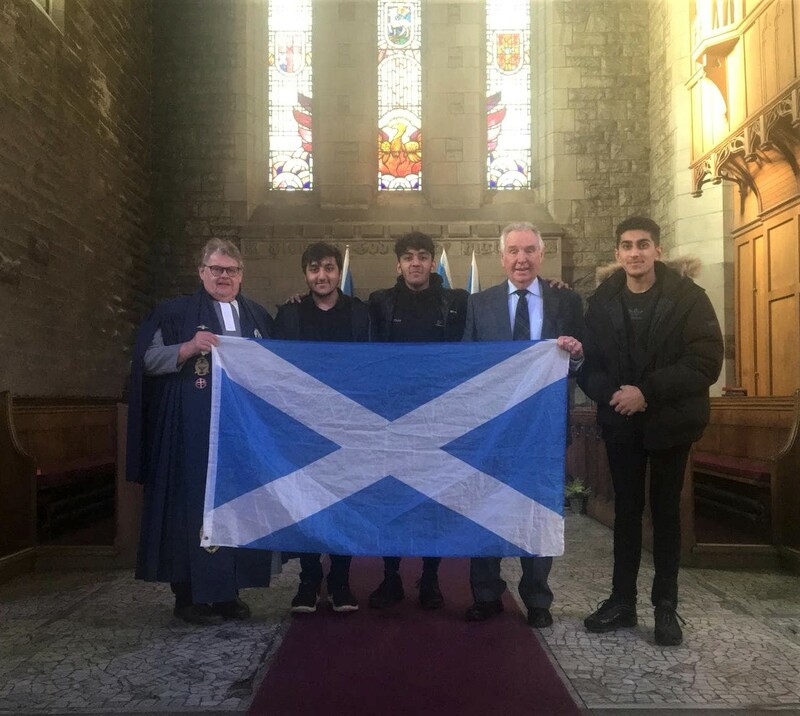 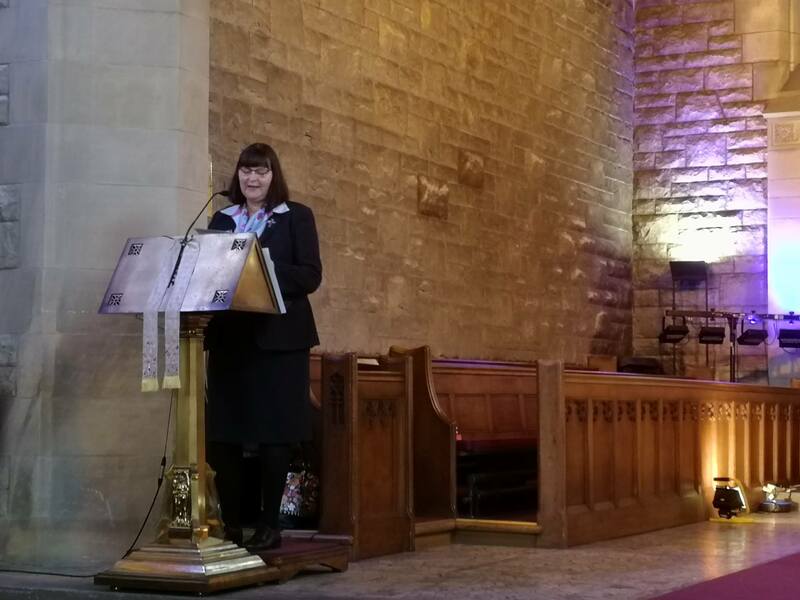 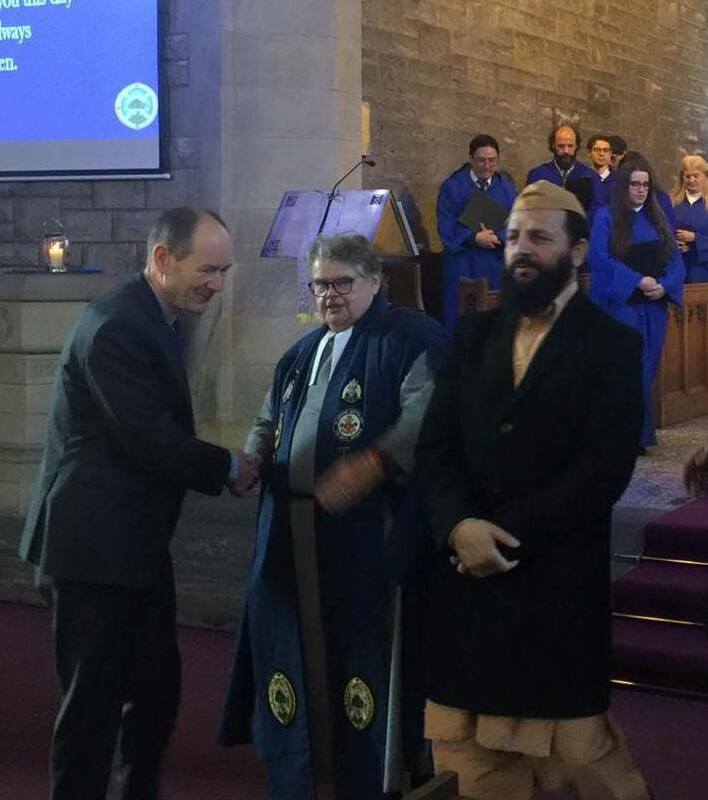 25/11/18- The Scottish Ahlul Bayt Society’s Director-General Imam Razawi gave an address at Cathcart Old Parish Church, Glasgow as part of the St Andrew’s Day Interfaith Service. 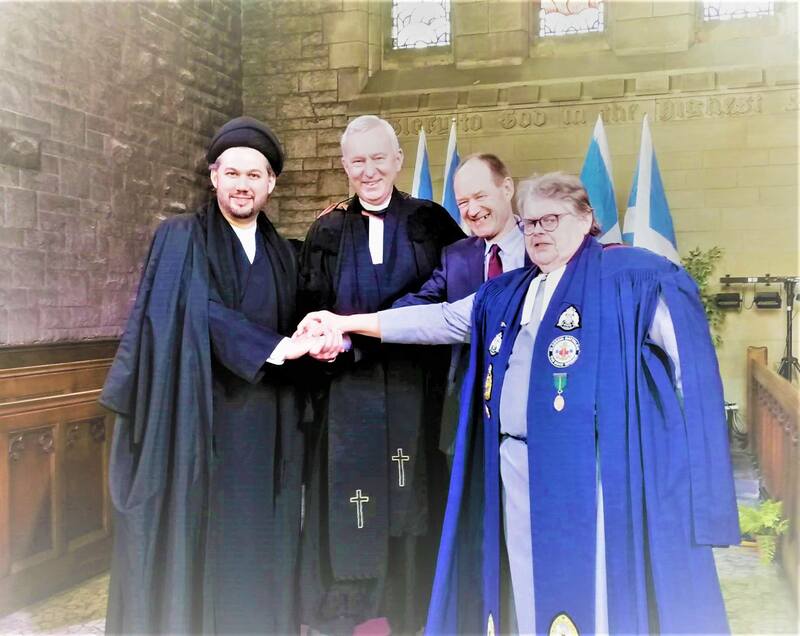 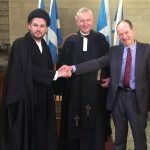 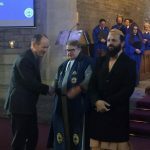 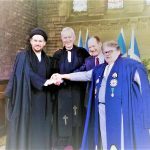 Imam Razawi was graciously welcomed by the Rev Neil Galbraith and the Very Rev John Christie, former moderator of the Church of Scotland. 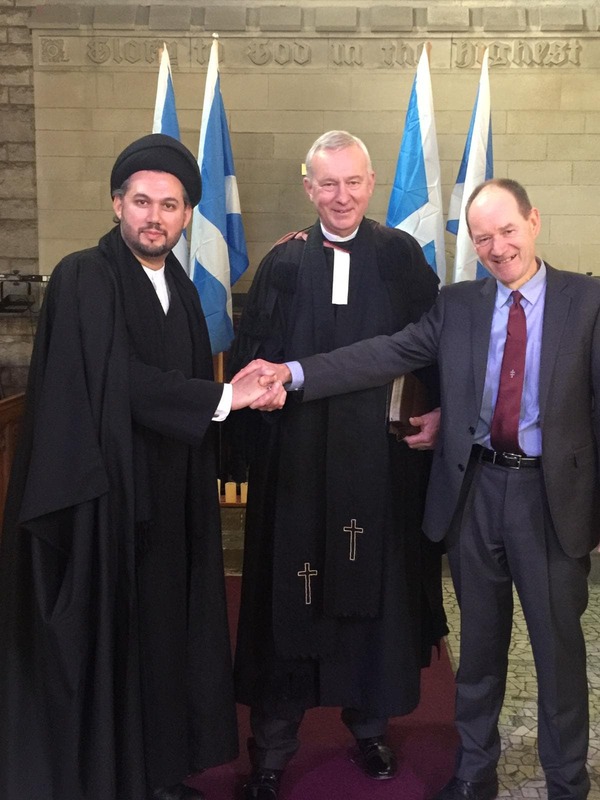 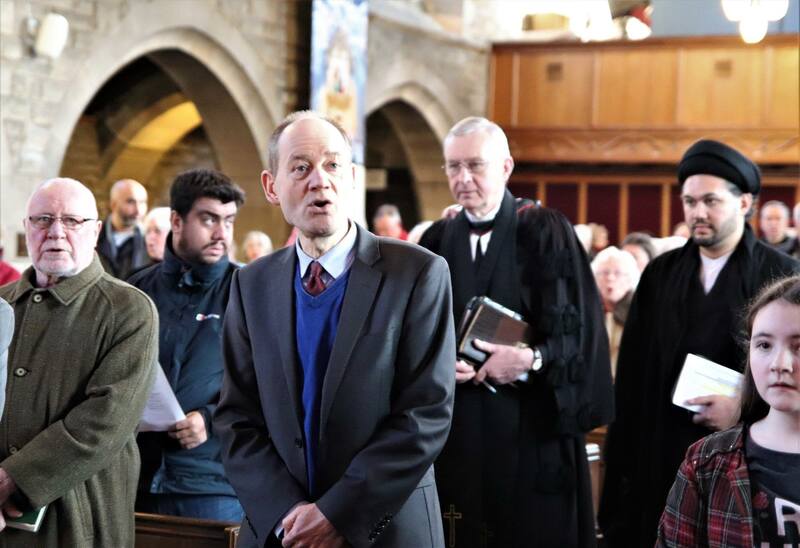 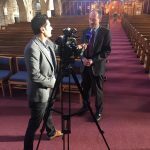 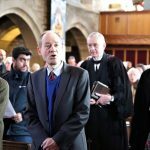 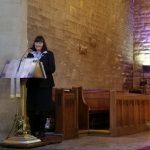 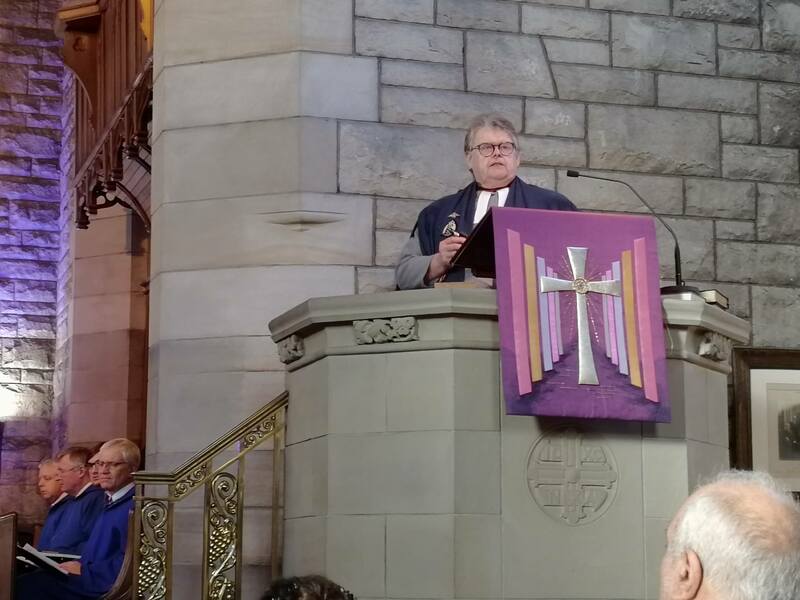 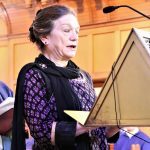 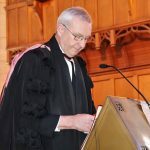 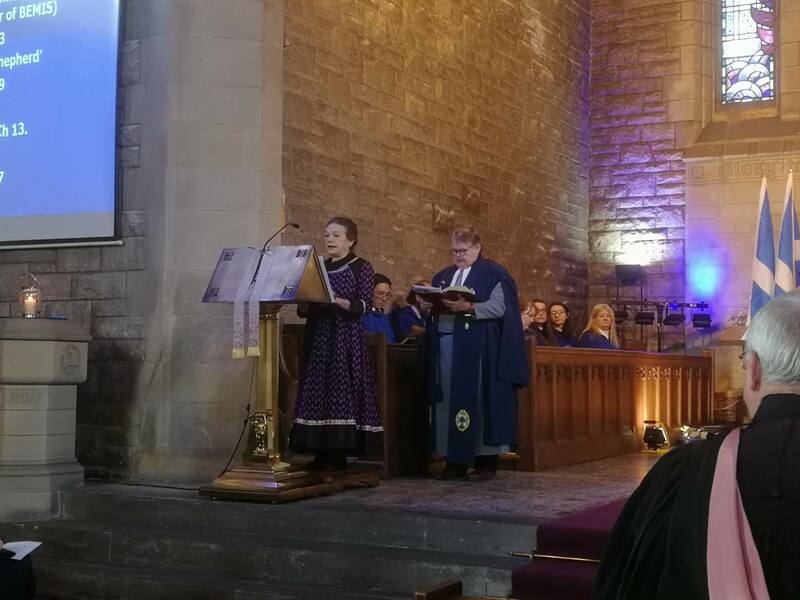 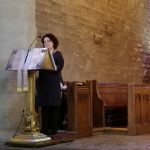 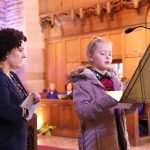 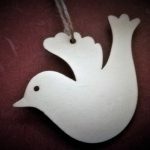 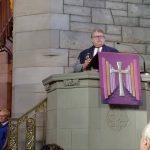 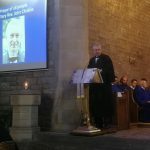 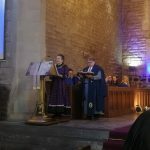 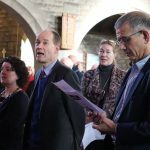 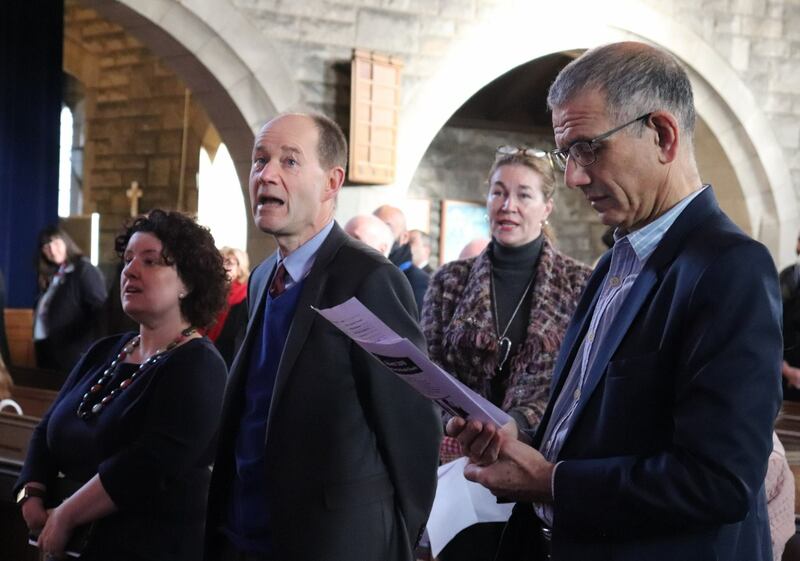 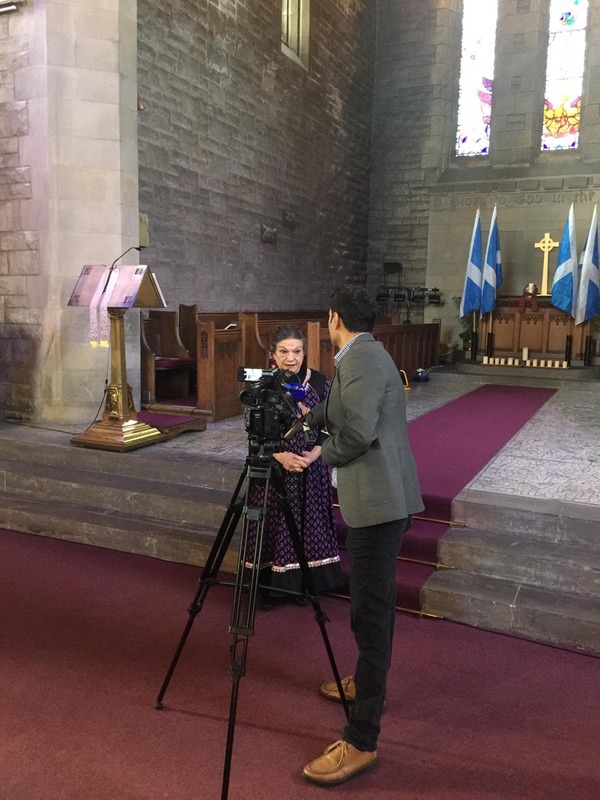 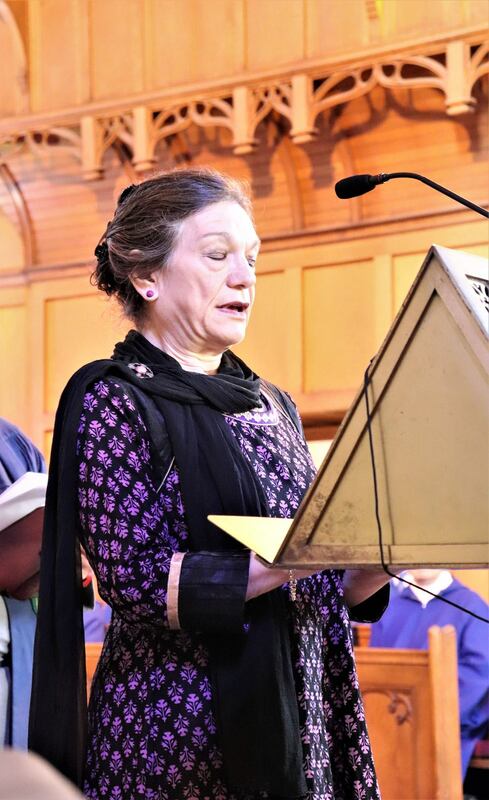 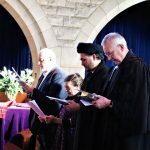 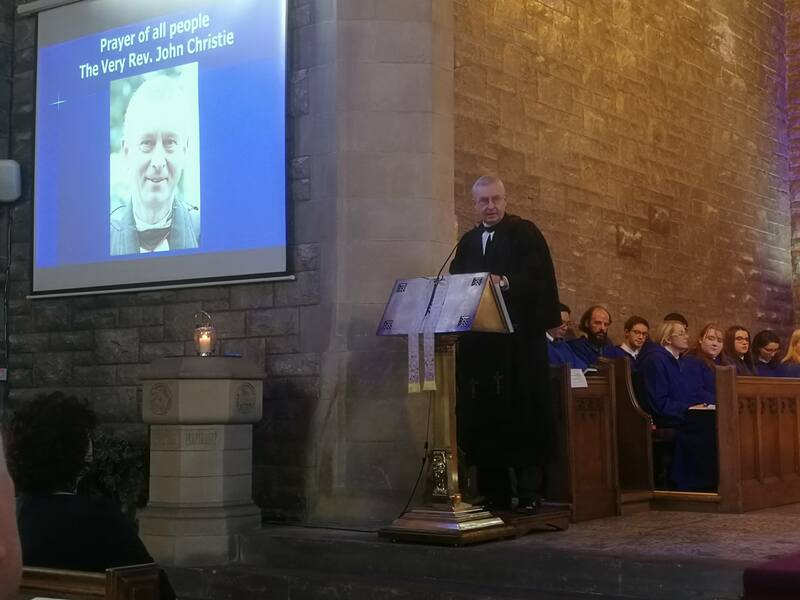 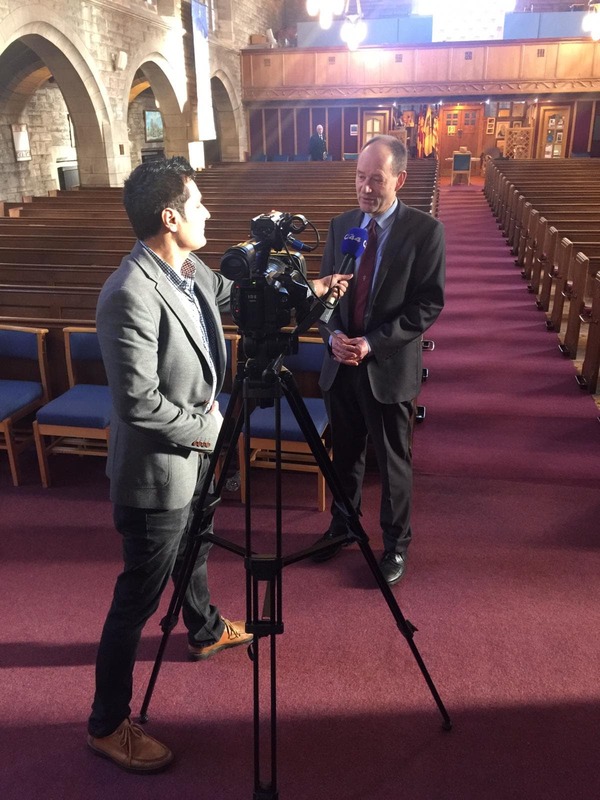 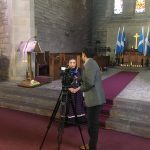 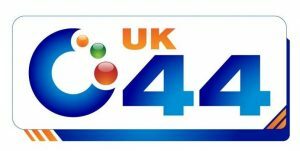 The message of a diverse and inclusive Scotland was given at the event which was aimed at strengthening Christian, Jewish, and Muslim relations in Scotland. 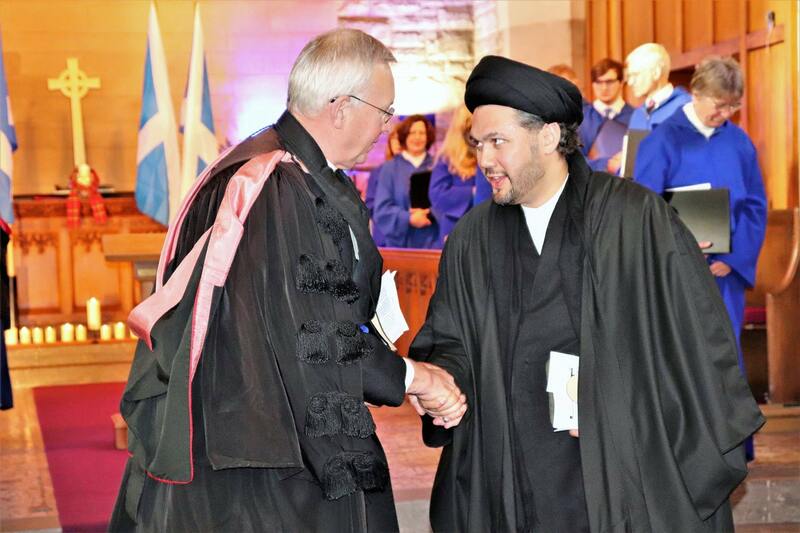 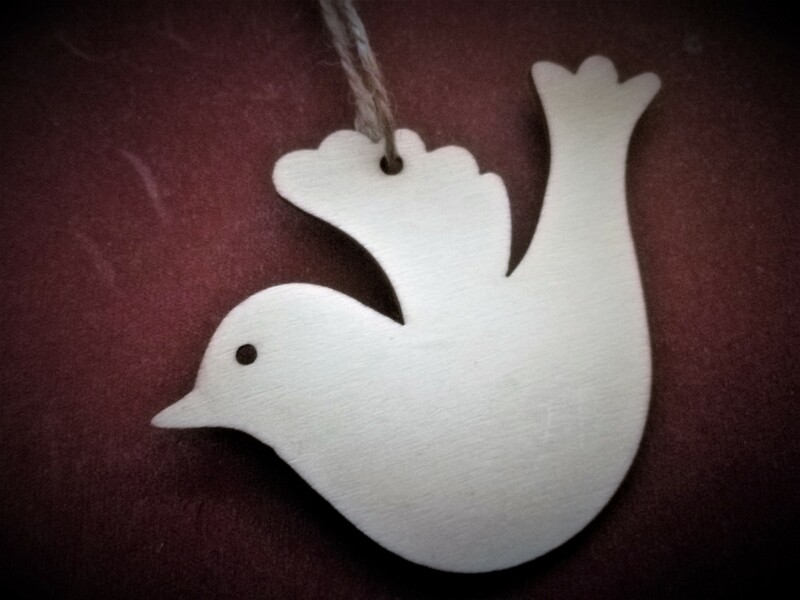 We are together on a quest to overcome the world’s challenges and to establish true peace and benevolence. 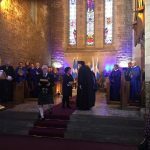 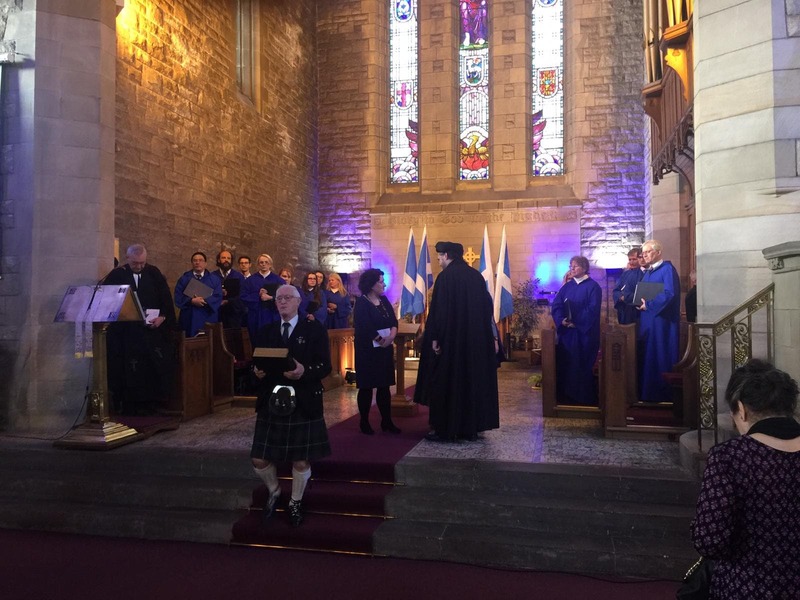 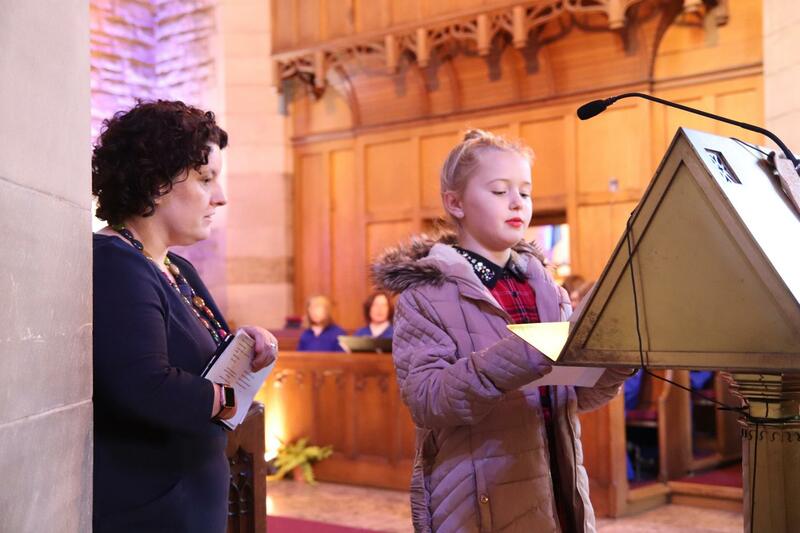 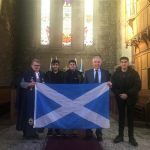 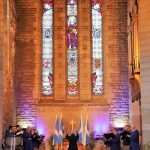 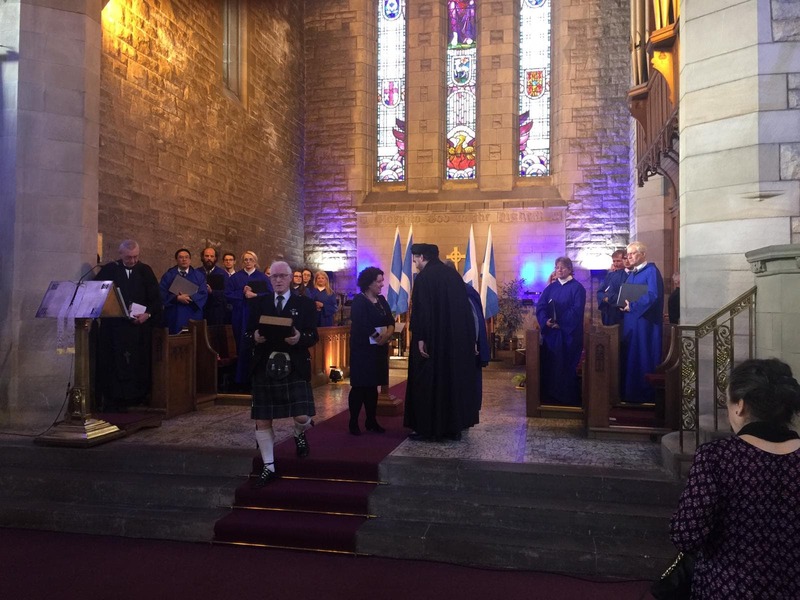 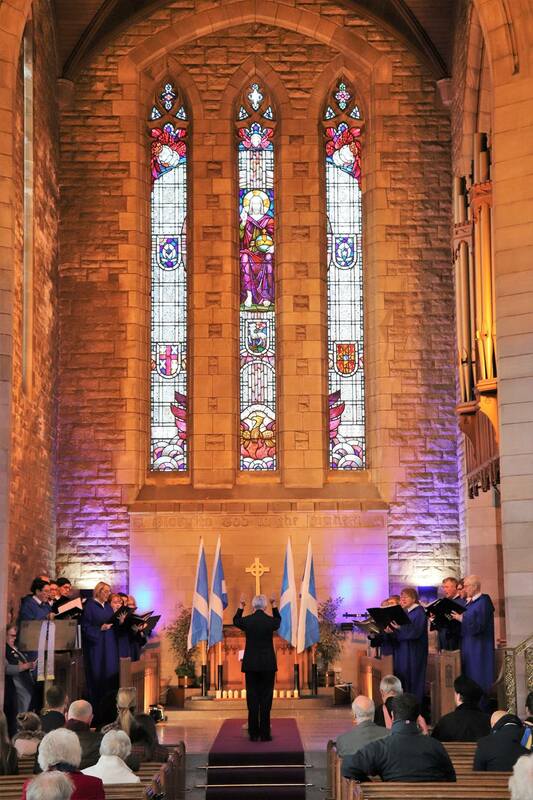 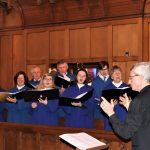 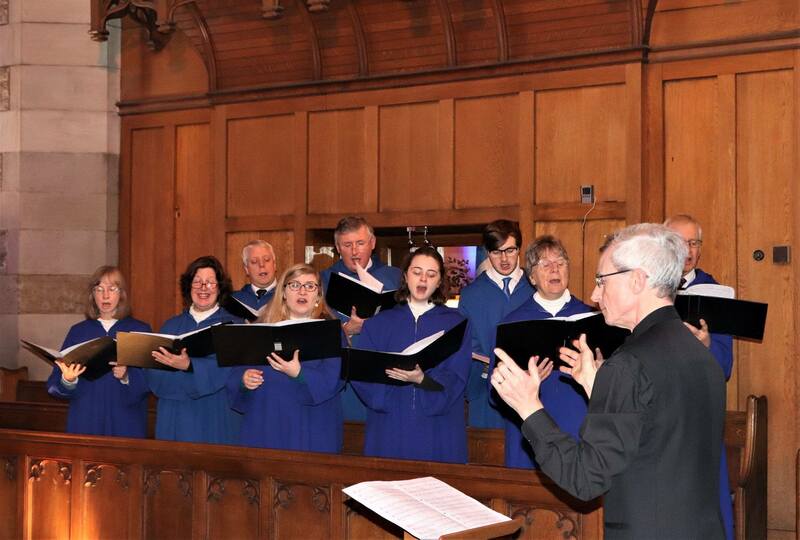 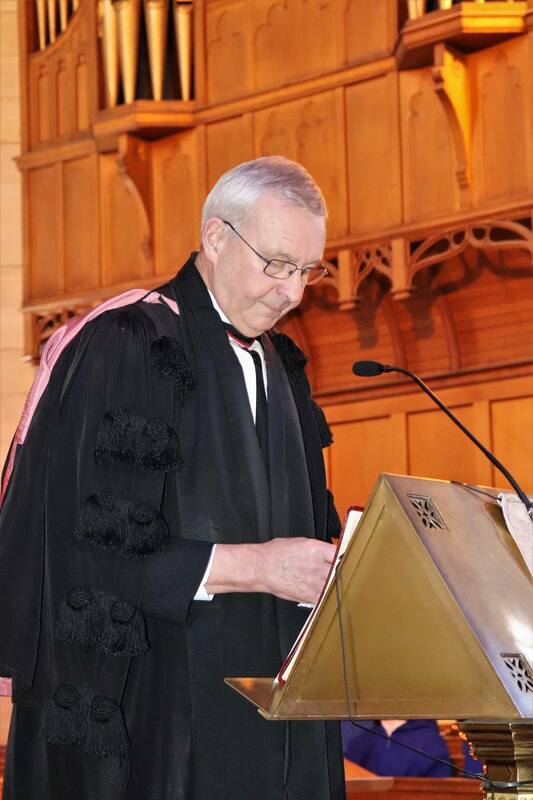 The gathering was one of celebrating the heritage of our Nation and the life of Scotland’s patron saint.